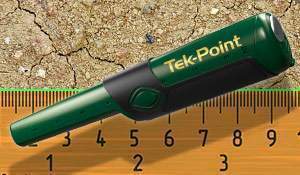 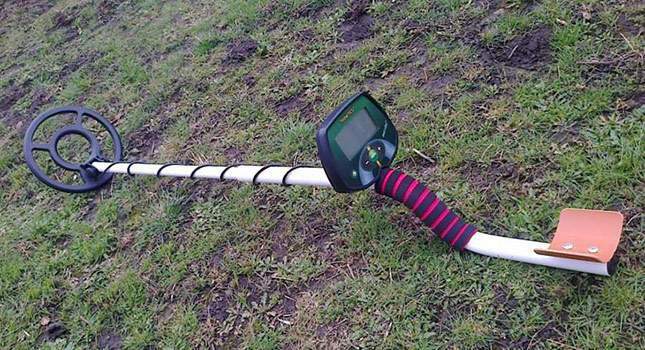 See the photo report: how do-it-yourself metal detector shafts are made of pipe off-cuts and other trash. 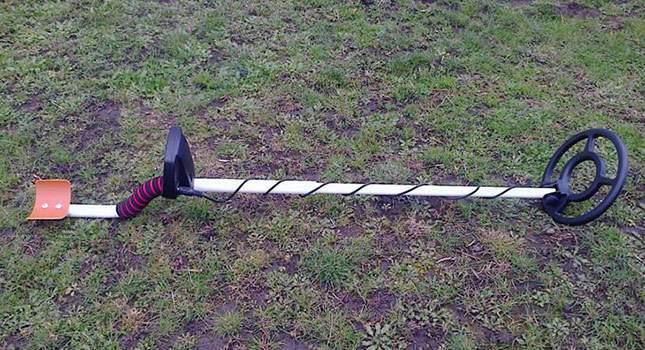 Perhaps the shaft is suitable, but such armrest is certain not to hold the arm up. 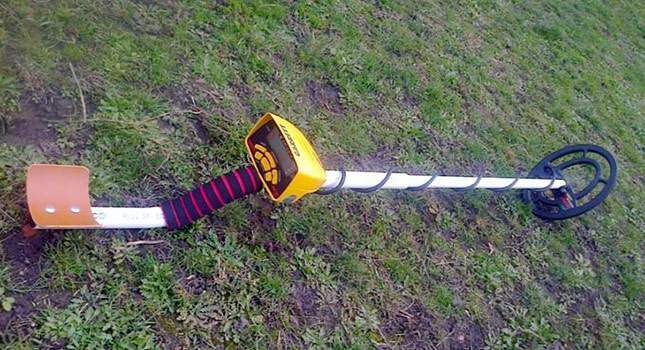 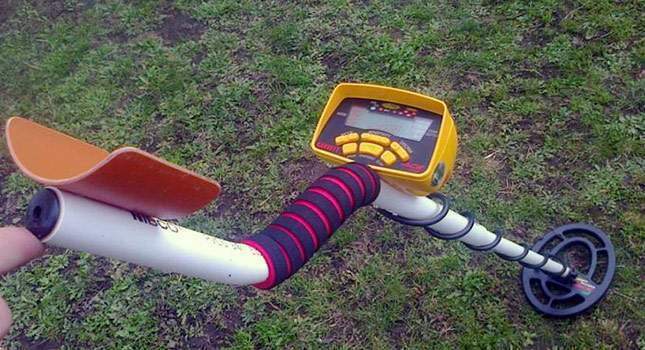 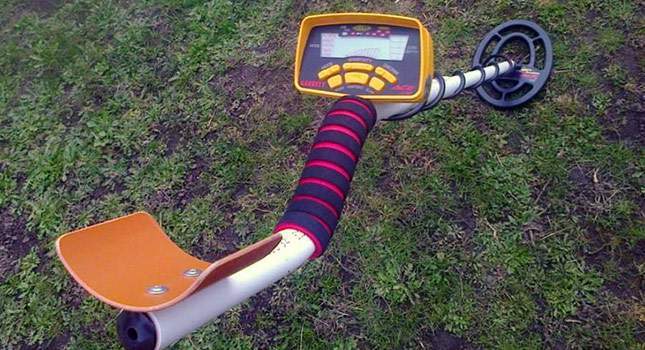 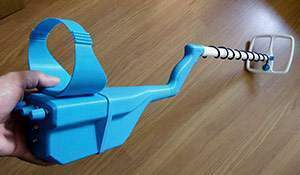 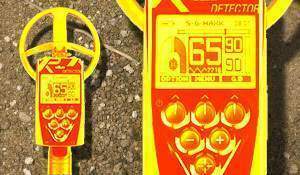 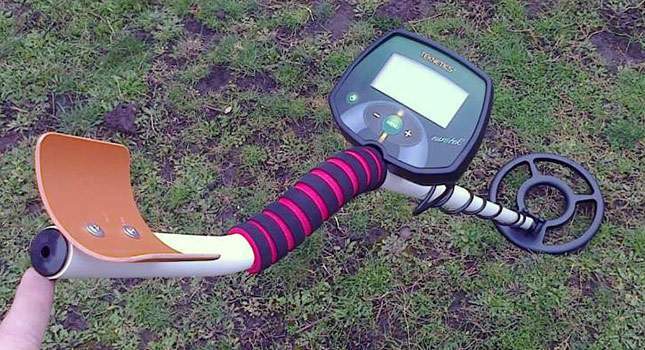 It’s easy to 3D print a metal detector! 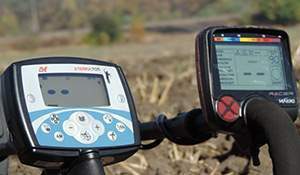 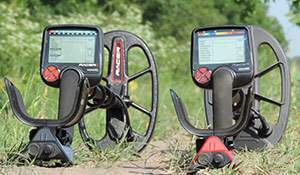 I would like to know some information about Fisher F 11 metal detector.How it will differentiate between metal,silver,gold and metallic stone,and how deep it will find the objects.What is the prize of metal detector.